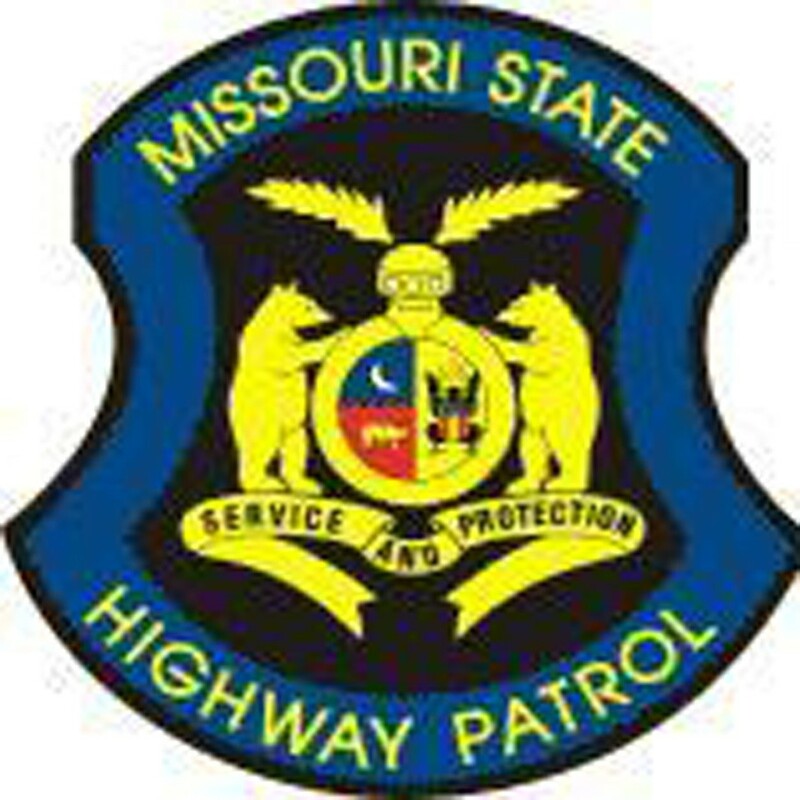 The Missouri Highway Patrol said one more person died on Missouri highways over this New Years holiday. 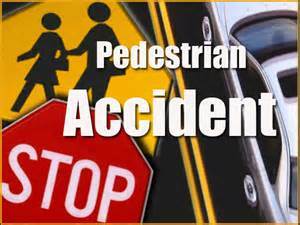 A couple from Peru, suffered life threatening injuries and a mother and son were injured when hit by vehicle in Harrisonville. 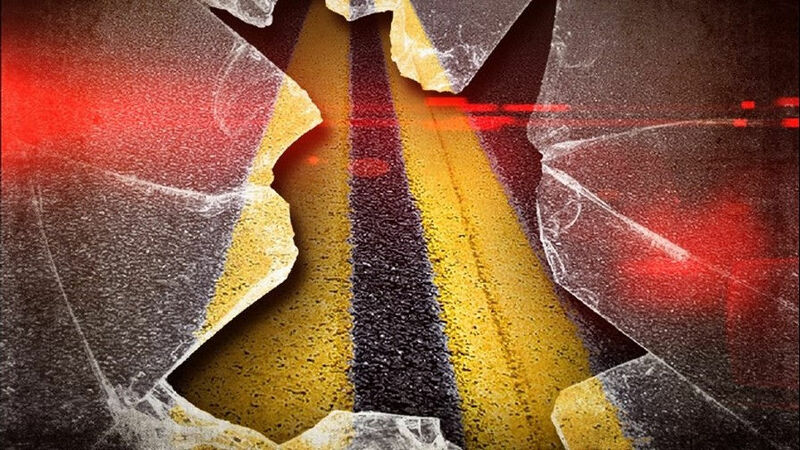 Minimal damage was reported after a car ran into the McDonalds in Carrollton Saturday evening. 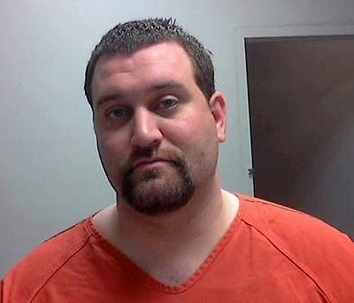 The sentencing of Andrew G. Adkison, 30, of Jameson, for driving while intoxicated and endangering the welfare of his four years old has been continued. 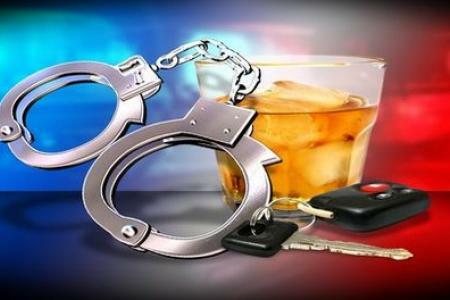 Roger Moe, 52 was allegedly driving drunk in the wrong lane of traffic when he struck a car head-on Wednesday.